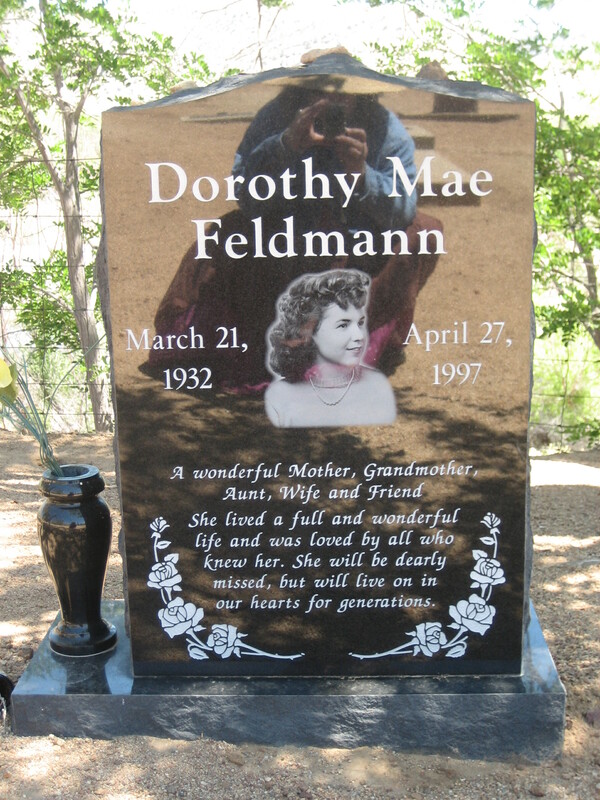 I stooped down to take a photo of the tombstone, with that lovely portrait of Dorothy Mae and that loving inscription, and realized I could see myself as well as if I were in front of a mirror. For a moment, Dorothy Mae and I were part of the same world. Great photo! Love the observation that you are reflected in the tombstone. I spent a lot of time in that area when I was younger and loved it. I haven’t been there in probably 25 years; I hope it’s still the cool place I remember (although I’ve been sorely disappointed when I’ve gone back to any place in CA that I grew up with). My aunt had a little one room cabin with an outhouse up on Greenhorn Mountain and we also used to camp and fish at Lake Isabella and the Kern River, both above and below the lake.